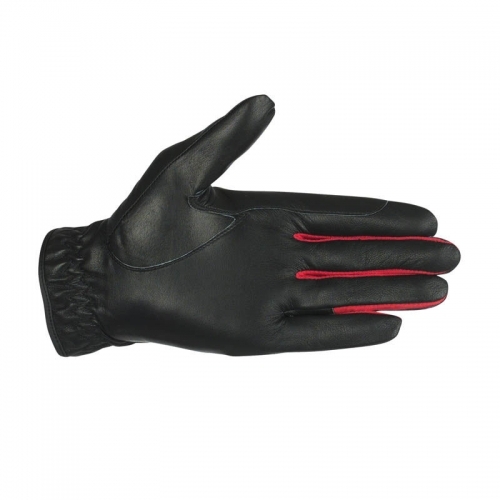 Top quality sheepskin gloves with lycra reinforcement for extreme durability. Well fitting glove, that gives maximum freedom of movement. Velcro closure on back, and elastic at wrist.